We specialise in offering pain-less procedures where possible. We use the finest needles when injecting, most of the time clients don’t even feel the injections. If you are sensitive to pain, we can apply numbing cream before to ease the pain. 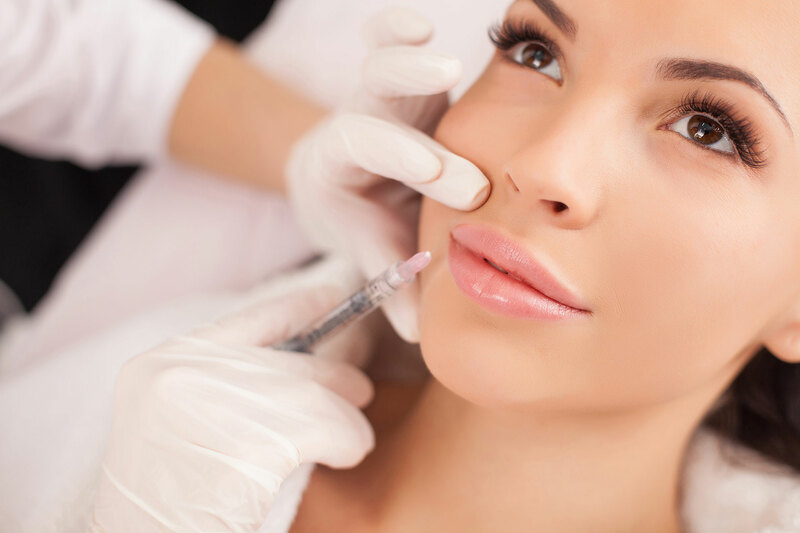 For Lips and facial dermal fillers we use cannulas where possible – this ensures minimal pain, and hardly any bruising. This technique is also used for Tear-trough fillers – loss of volume under eyes. We have clinics in Plaistow, Loughton, London, Romford North Street, Chelmsford and Hornchurch. At Essex Medical Aesthetics, we have been providing cosmetic medicine procedures to customers throughout London and Essex since 2003, having performed over 30,000 procedures. 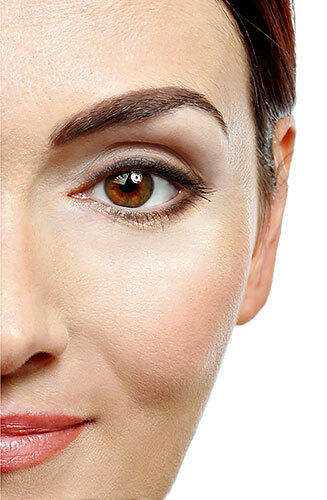 We offer a wide range of anti-wrinkle treatment and dermal fillers. Your skin loses its elasticity as you get older, so wrinkles naturally begin to form. Anti-wrinkle treatment is a safe and effective way to reduce these skin creases and fine lines that come with age. The quick, convenient procedure is done using a very fine needle and is usually painless. Your first consultation is free, giving you the chance to get the facts, discuss your expectations and ask any questions you may have about the procedure, with no pressure. Simply call us today on 0208 470 9996 to make an appointment at any of our clinics. Procedures are carried out either by fully qualified practitioners, Dr Hardip Nandra who started in 2003, or Dr Deshvir Nandra, who joined in 2018. Dr Hardip Nandra MBChB MBA DRCOG DFFP MRCGP gained his qualification from Glasgow University in 1985 and has since completed further training and is now a specialist in cosmetic surgery, medicine, and dermatology techniques. He is a GP, with special interest in Skin Surgery, practising medicine for over 25 years. 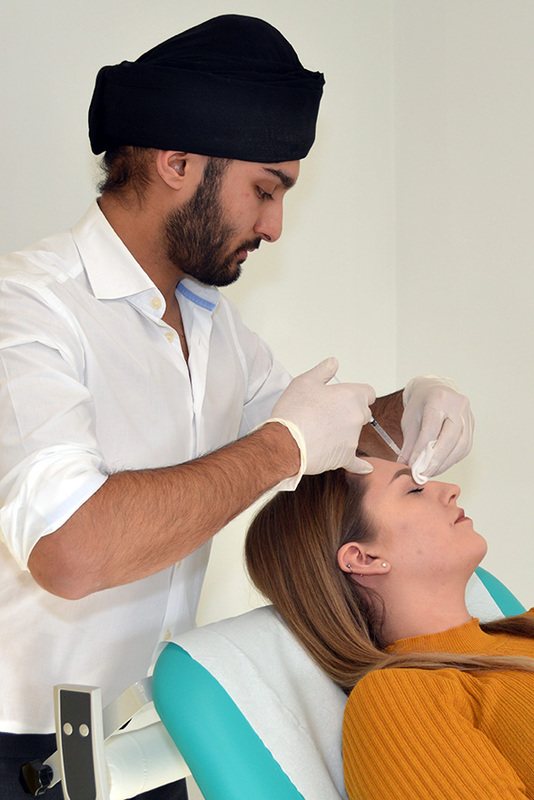 Dr Nandra keeps up to date with the development of medicine by regularly attending courses and conferences in both general and cosmetic medicine. NEW AQUALYX – FAT DISSOLVING INJECTIONS. Fat dissolving injections. From April 2019 we shall be offering Aqualyx fat dissolving injections. This is useful for fat pads under chin, neck, upper arms, thighs, stomach etc. I had a small cyst cut out on my face. I was left with a scar that gradually faded over few months. Service was prompt. Initial operation took about 20 minutes, skin sutures were removed a week later in few minutes. I was recommended Dr Nandra. He is very gentle when giving me a nerve block for lip work. I have Restylane filler every 2 months, and I am very happy! Essex Lodge is close to my work enabling me to have Anti Wrinkle Injections during my lunch break. I am very pleased with the results. 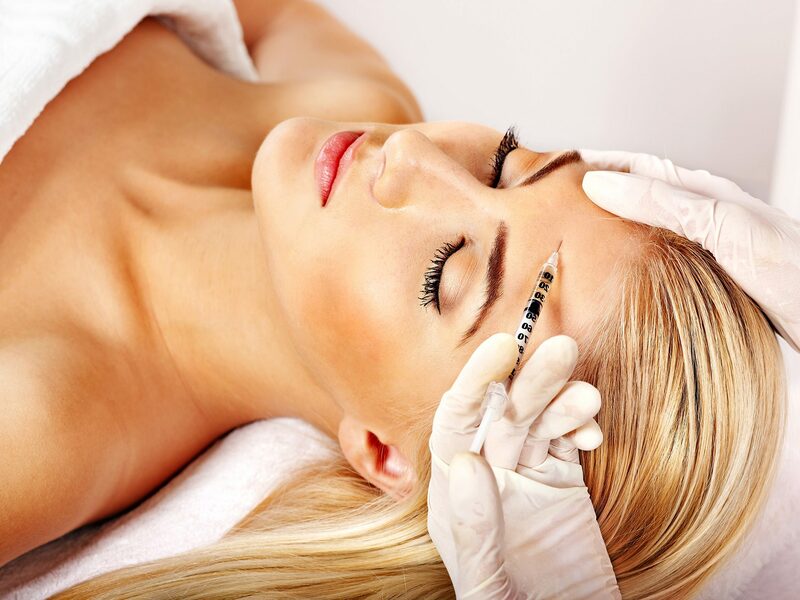 Anti Wrinkle Injections are painless as Dr Nandra uses extra fine needles. I have been attending for 4 years, I need less Anti Wrinkle Injections than before and it lasts longer. My face looks great!